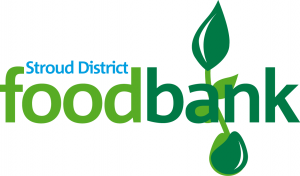 Run under the auspices of Stroud Foodbank, volunteers from Churches Together in Wotton open a Food Bank in the Link and hall every Wednesday from 1 – 2pm, where those who have been given vouchers can receive essential supplies. There is also a collection point for goods at the back of the church. Click here to visit their website and find out more about Stroud District Foodbank.